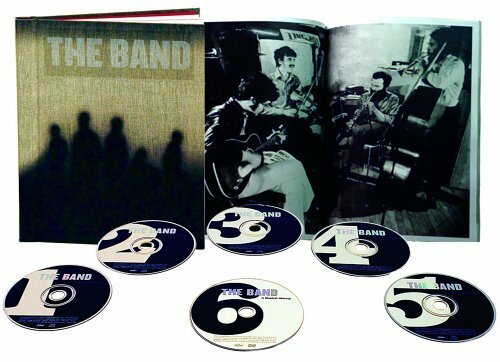 "OK... here it is, I can really sign off on this; the definitive musical history of The Band"
A Musical History is a comprehensive boxed set documenting The Band's recording career from 1963 to 1976, with 37 previously unreleased tracks. Released by Capitol/EMI Music Catalog Marketing in September 2005, A Musical History includes five audio discs and a DVD featuring rare live performance footage. The release concludes the comprehensive restoration campaign for The Band's entire Capitol Records catalog, that also produced the 2000/2001 remastered-with-bonus-tracks re-releases of their 8 first albums. Among the previously unreleased audio tracks here are live and studio recordings The Band created with Bob Dylan and Ronnie Hawkins, as well as various song sketches. The DVD's nine film clips include previously unreleased concert performances, a filmed studio jam, and three songs The Band performed on "Saturday Night Live" in 1976, never before issued in their entirety. 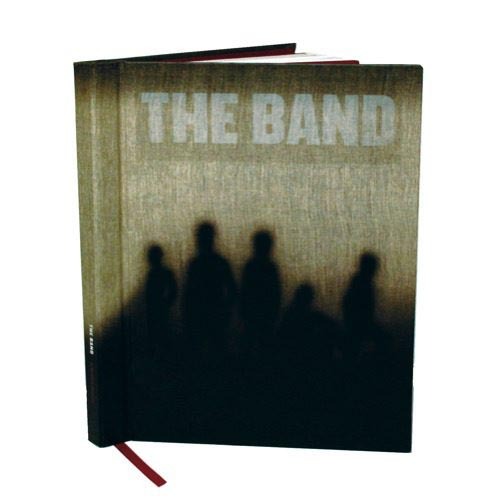 The boxed set, which was overseen by Robbie Robertson with producers Cheryl Pawelski and Andrew Sandoval, comes packaged with a 108-page hardbound book with previously unseen photos and memorabilia, and a cover painting of The Band by world-renowned artist Ed Ruscha. Sound samples, purchase info. 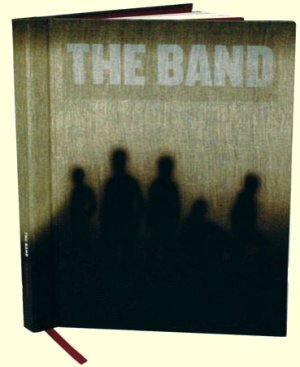 and more available from Capitol Records' official web site for the boxed set, thebandmusic.net.